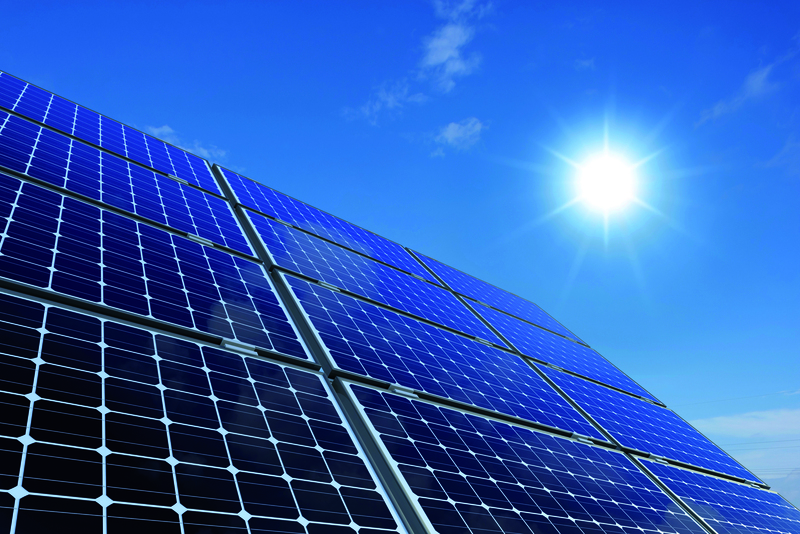 Solar energy is becoming increasingly affordable and deployment has increased nationwide. Local governments have tremendous influence over the prospects for solar energy growth through permitting, planning, and regulations. 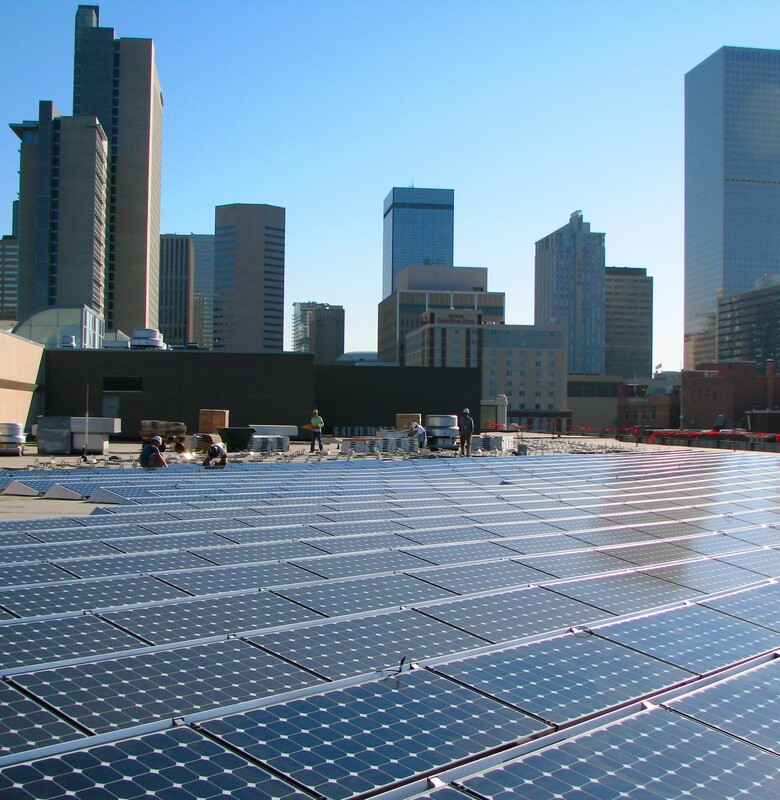 Learn more about solar energy and how your local government can foster solar implementation. The city of Columbia, Missouri has a mix of local policies and programs, which distinguish Columbia as a solar leader among Midwest cities. 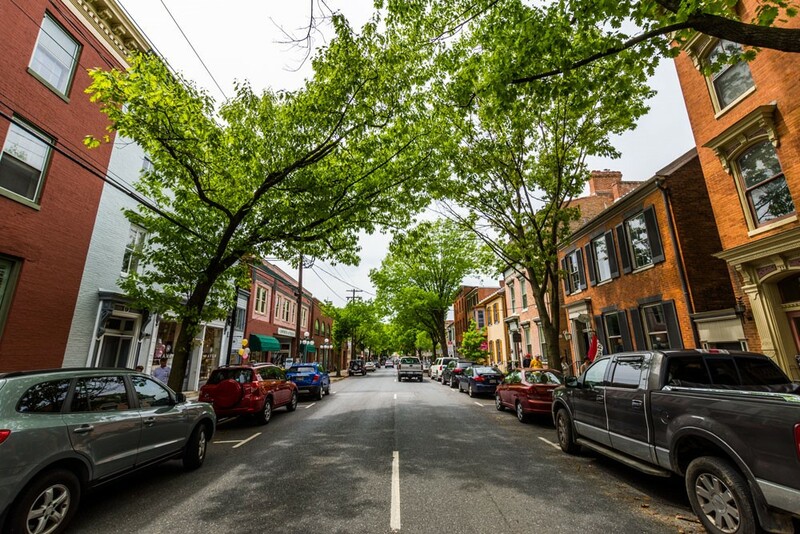 This case study details Solarize Frederick County, a group purchasing program that ran from April to August 2013 in Frederick County, Maryland. Five Ways to Encourage Your Community to Go Solar! From putting solar panels on public buildings to educating your residents about the benefits of solar power, here are five ways to encourage your community to go solar. 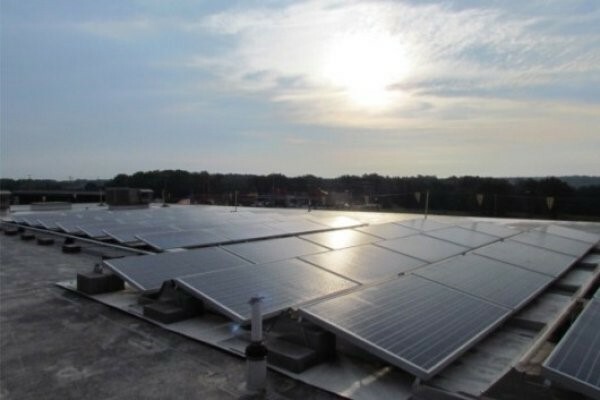 This case study was developed by the SunShot Solar Outreach Partnership and focuses on sustainability planning and Milwaukee Shines, a partnership between public institutions, private businesses, and nonprofit agencies that supports solar implementation in Milwaukee. This case study was developed by the SunShot Solar Outreach Partnership and focuses on how Berea, Kentucky was able to build a solar farm in their community.